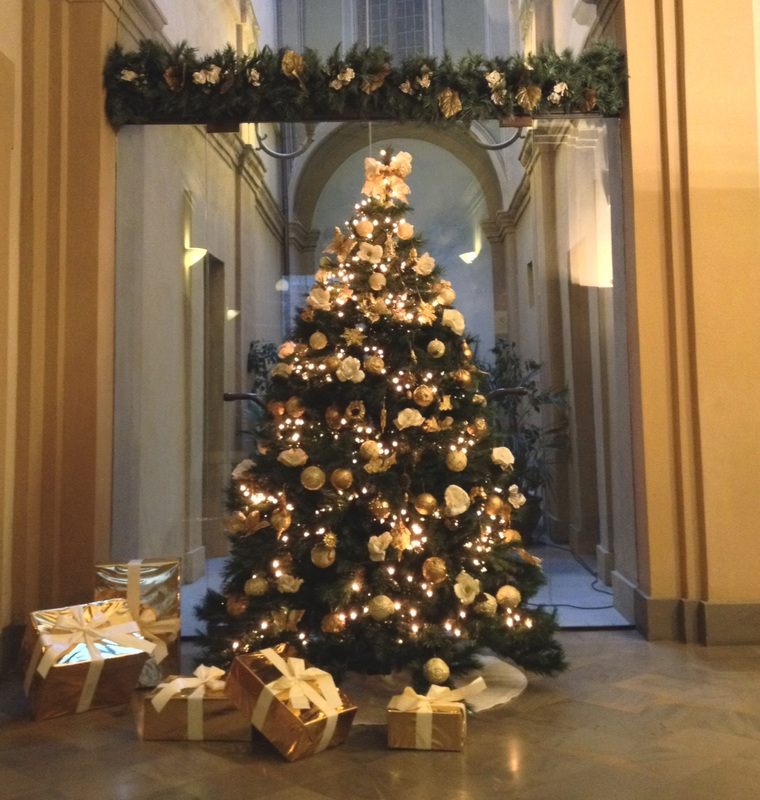 From 20 November to the Immaculate Bridge, Palazzo Bocci offers very special prices. 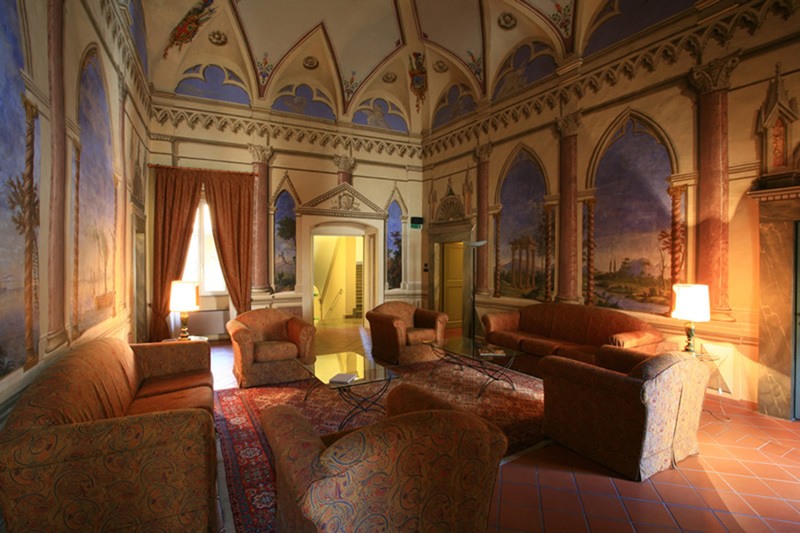 Hotel Palazzo Bocci a website updated in compliance with the EU Regulation no. 2016/679 titled “European Data Protection Regulation” (GDPR), informing users that the personal data entered in the website are processed with the methods and purposes described in the Privacy and Cookies Policy page.